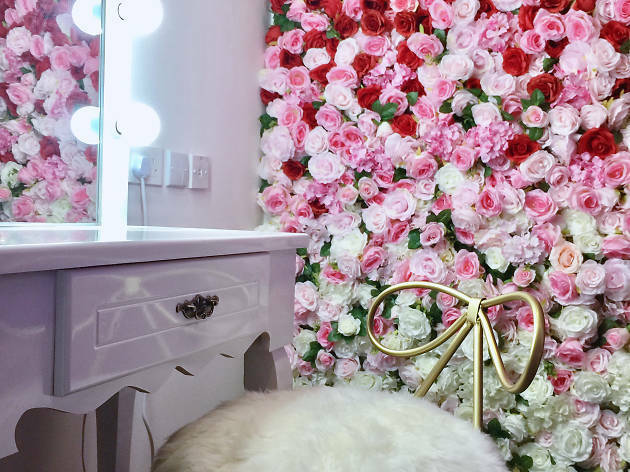 Miselfie is basically a selfie studio equipped with professional lighting and cool background themes — rose wall, anyone? Here, you get to control the setting, positions and get shots of your best side. 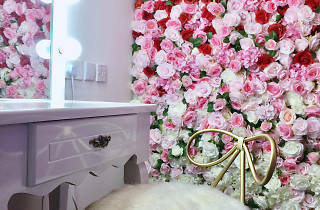 Featuring a fancy dressing table to get your makeup done and for any touching up, you can create your own affordable wedding pictures, shoot a fun photo session with your pals and get a suave profile pic for Facebook. And for Time Out readers, you can get the perfect headshot for only $100 per hour.